EXCLUSIVE! 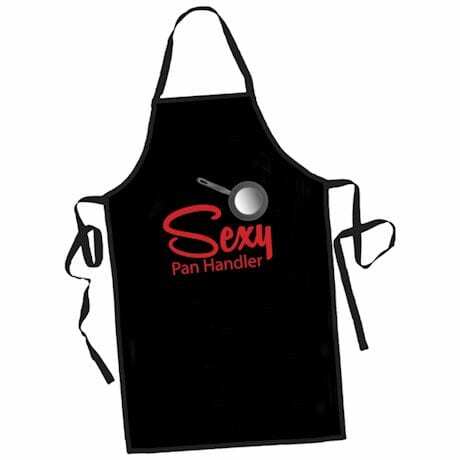 For the amateur chef in your life that really knows how to rattle the pots and pans. Black apron is 65/35 cotton/poly blend, one size. 23" long. Imported.